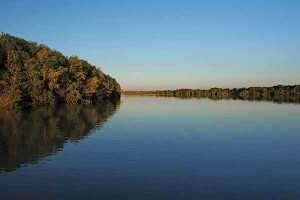 Australia’a Coral Sea Commonwealth Marine Reserve (CMR) covers an area of 989,842 km2 and is one of the largest marine protected areas in the world. 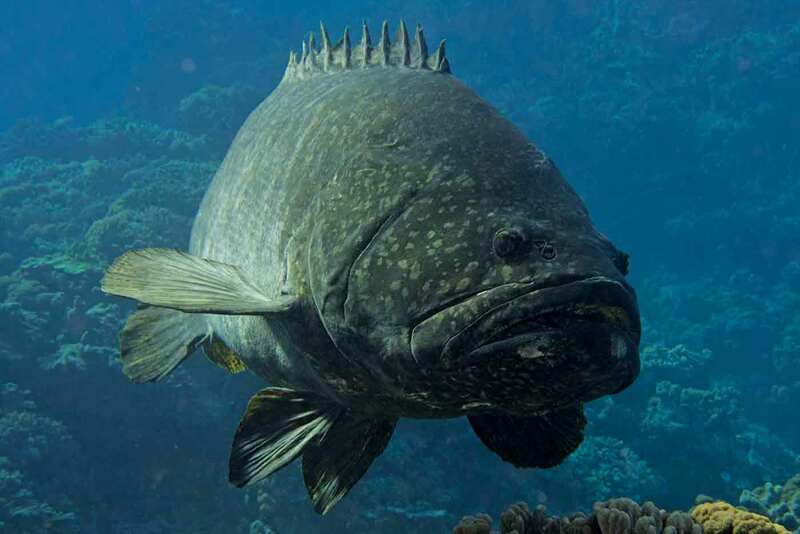 IMAGE: A Queensland Groper (Epinephelus lanceolatus) at Bird Reef in the Coral Sea. 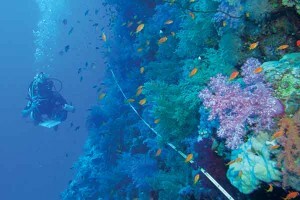 Key Ecological Features identified for the Coral Sea include the Tasmantid seamount chain and the reefs, cays and herbivorous fishes of the Queensland and Marion plateaus. Despite the ecological value of emergent reefs in the Coral Sea, integrated surveys to characterise the distribution of reef communities have been lacking. This project analysed data from surveys covering most reefs in the Coral Sea CMR, helping to improve the scientific information base for reserve management. The results of recent fish, invertebrate and coral surveys by trained volunteer divers associated with Reef Life Survey (see story Reef Life Survey global analysis of marine protected areas) at the majority of Coral Sea reef systems were analysed in this project. These data provide an ecological baseline of the state of shallow-reef biodiversity across the Coral Sea. 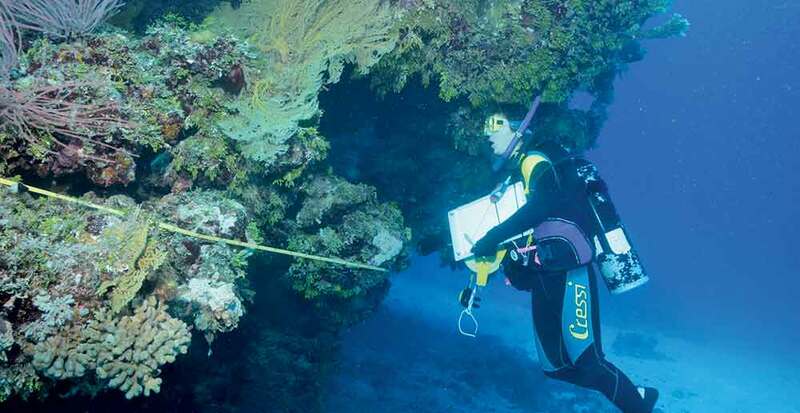 Data generated by volunteer Reef Life Survey divers were analysed following surveys of densities of fishes, invertebrates and macroalgae at 17 of 19 major reef systems across the Coral Sea. 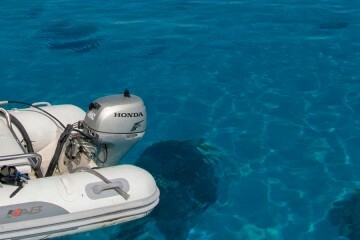 Dive teams surveyed 160 sites, primarily during May to July 2013. Of 160 sites analysed, 35 were in the former Coringa-Herald and Lihou Reef national nature reserves (declared in 1982) while all others were on reefs open to commercial and recreational fishing, albeit now included in the larger Coral Sea CMR. 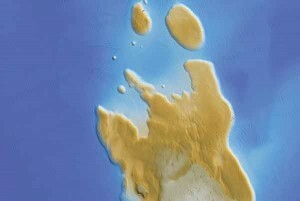 Coral Sea reef communities were found to be unique in Australian territory. They had different dominant fish and invertebrate species to those commonly observed on shallow reefs along the Great Barrier Reef (GBR), and a high similarity to reefs off oceanic Pacific islands over 1000 km distant, such as Tonga. 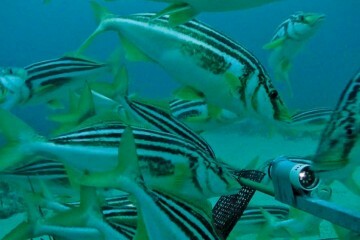 Fish communities differed between northern (north of Marion Reef) and southern reefs. Areas closed to fishing since 1982 (the Coringa-Herald and Lihou reef systems) supported higher fish biomass than comparable sites. 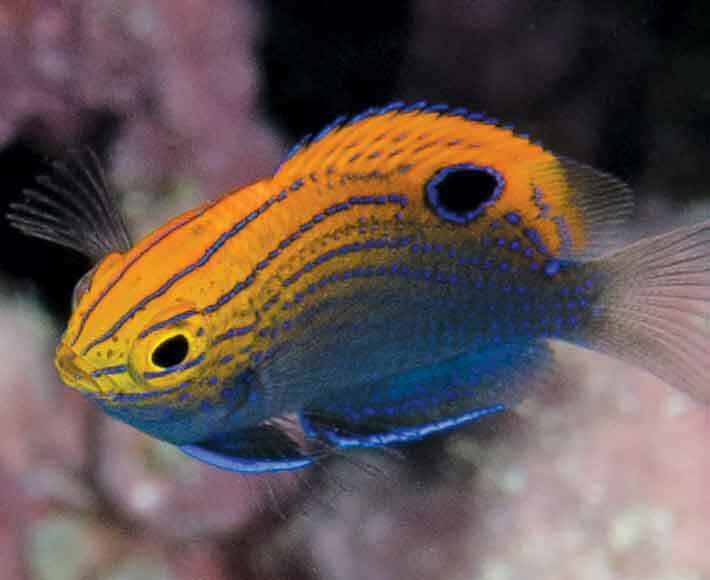 Abundance patterns were driven largely by planktivorous and benthos-associated damselfishes, schooling wrasses, and small-bodied surgeonfishes, while biomass patterns were typically driven by the few large-bodied individuals, such as sharks, groupers, coral trout and large grazers. 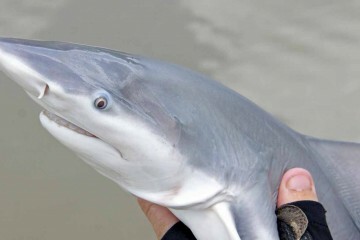 Coral Sea reefs possess high densities of reef sharks and sea snakes, and are a global hotspot for these groups. 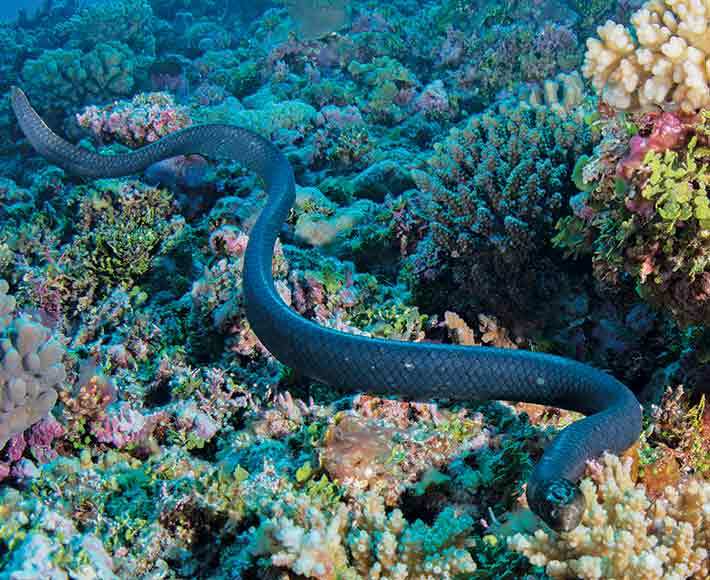 With declining numbers of sea snakes on the GBR and off north-western Australia, the southern Coral Sea is a remnant stronghold for sea snake species. Sea snakes were ubiquitous and abundant on all reefs from Marion Reef southwards, but were not observed on more northern reefs. 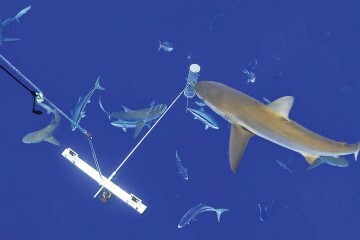 Higher numbers of reef sharks were sighted by divers in this survey than present at most locations worldwide. 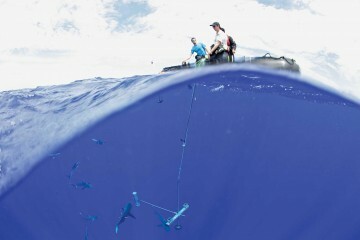 The survey also provided a first indication of sea turtle occurrence on many of the Coral Sea reefs. 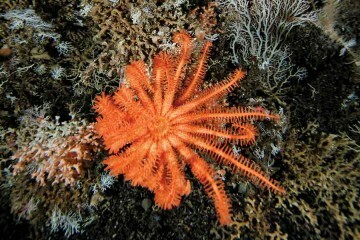 Coral assemblages of most reefs were dominated by encrusting corals, with some exceptions. 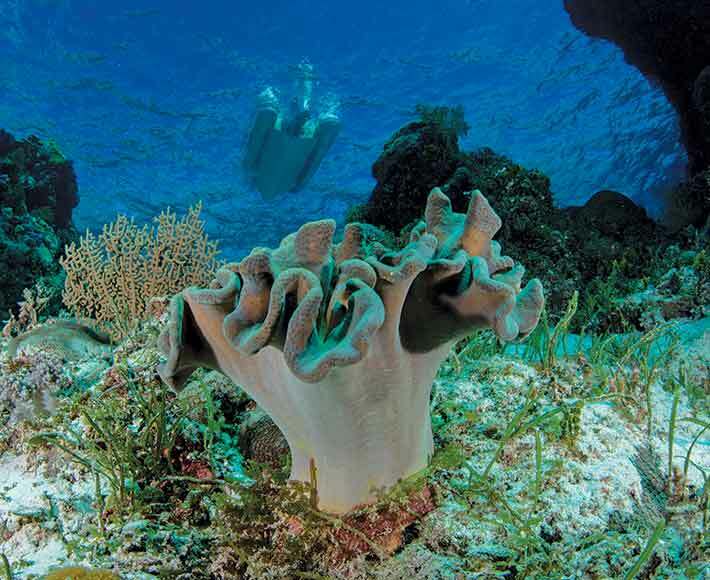 Coral cover is relatively high on southern reefs such as Cato and Wreck Reefs (approximately 40%), where fragile branching corals are common, but tends to be much lower on central and northern reefs, probably due to frequent cyclone disturbance. Reef Life Survey provides a scientifically validated and cost-effective option for consistent, long-term biodiversity monitoring of shallow marine biota, including for offshore locations that are expensive to visit, such as the Coral Sea. 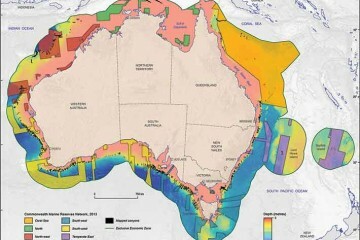 The consistent, wide-ranging data collected by the surveys is establishing a global context that will enable trends over time in areas such as the Coral Sea to be compared on a regional, national and international scale. The Coral Sea CMR provides a reference yardstick for assessing changes in similar wave-exposed coral reef environments with greater human-related stresses, including across the wider oceanic Pacific region. Ongoing monitoring of the same sites and reefs using comparable methodology will contribute to long-term conservation management of the Coral Sea CMR. 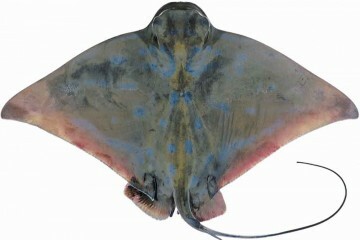 Data from the Coral Sea survey are being made available through the Australian Ocean Data Network portal: data for fishes are partially available, and data for invertebrates will become available later in 2015. 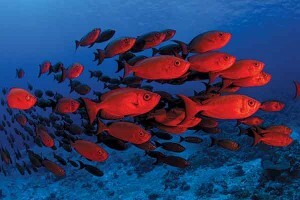 IMAGE: Bird Island Reef in the Coral Sea. IMAGE: The olive sea snake (Aipysurus laevis) was extremely common on reefs in the southern Coral Sea, a global hotspot for seasnake diversity. IMAGE: Coral Sea reefs are inhabited by many species that are common among central Pacific Islands, but rare on the Great Barrier Reef, such as this ocellate damselfish (Pomacentrus vaiuli) at Cato Reef.